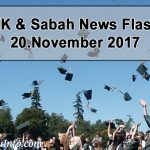 Bishop Melter Jiki Tais, president of the Sabah Council of Churches (SCC), said Sunday that Christians in Sabah enjoy the freedom of religion that the current government is giving them. He even said that some of his family members belong to the Muslim community. And using the word “Allah” in their worship has never been an issue among the different religions existing in the state. Even with the existence of many religious groups in Sabah, their members have been living in harmony. Melter gave as an example the recent “Walk for Jesus” in Kota Kinabalu. This is an annual event and even the mayor, who is a Muslim, joined in the walk. Melter, an Anglican bishop, paid a visit to Chief Minister Musa Aman on that day at the state assembly. 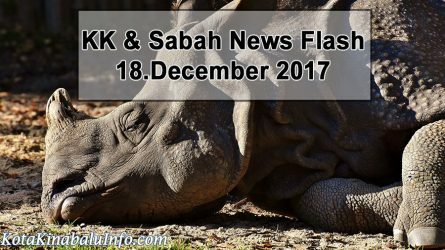 He said that Musa’s leadership is that of religious moderation and mutual respect, two vital characteristics that allow the people of Sabah to openly perform their religious tasks. 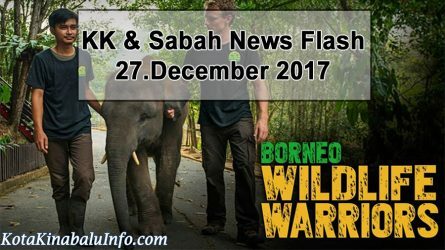 He extended an invitation to Musa to officiate at the Kota Kinabalu Christmas gathering, an annual event in the city which will be held at the Padang Merdeka on December 11. An allocation of RM32 million for various non-Muslim organizations and schools in Sabah has been proposed by the finance minister for this year’s budget and Melter is very grateful for this. He added that Sabah is the only state that he could think of that has consistently made this allocation for many years now. On his part, Musa stressed that religion should not be used as an issue of politicians. Rather, they should concentrate on the development of the country. 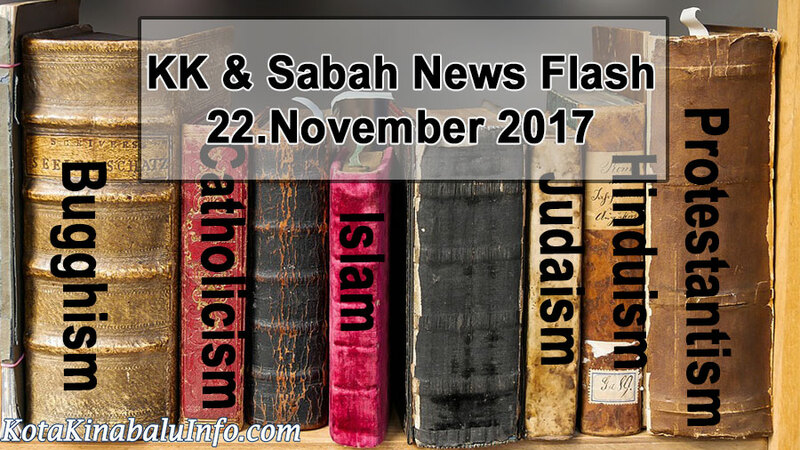 This statement was issued in reaction to the recent speech of Parti Warisan Sabah president Shafie Apdal on the use of “Allah” in the worship activities of Christians in Sabah and Sarawak. Datuk Limus Jury (BN-Kuala Penyu) said that priority be given to the construction of the bridge connecting Labuan and Sabah because this will have a big impact in the economic development of the two locations. This project has been proposed for many years already and its inclusion in the 2018 budget is very timely. 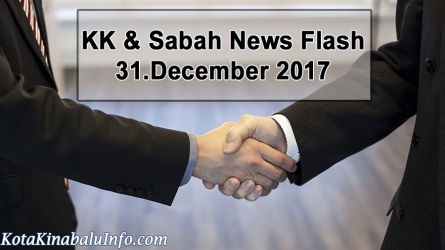 On his part, Prime Minister Datuk Seri Najib Razak said that a feasibility study will be conducted to support the construction of the Labuan-Sabah bridge. Joniston Bangkuai, Kiulu assemblyman, has issued a call to the state government for an increase in the budget allocation for non-Muslim organizations. He said that many non-Muslim churches and mission and independent school buildings need repairs. He suggested that the RM32 million allocation in the 2018 budget for non-Muslim bodies be increased to somewhere between RM35 million and RM40 million with Sabah having quite a sizeable population of non-Muslims. Bangkuai, who is a non-Muslim assemblyman, is very much grateful to Chief Minister Musa Aman for the consistency in allocations for non-Muslim bodies in the state’s annual budget. In 2004, the budget was only RM7.08 million, a far cry from the RM32 million in the 2018 budget allocation. He added that the allocations are indications that religious freedom is being enjoyed by all in Sabah. In addition, Bangkuai also expressed his gratitude to the chief minister by choosing Kiulu, together with Kedamaian, as locations for pilot projects for the development of rural tourism.